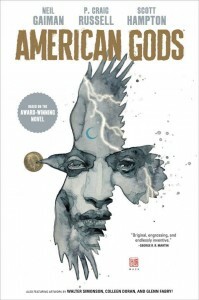 This week CBLDF is rewarding your donations with some incredible graphic novels signed by Neil Gaiman, including American Gods Volume One HC; Sandman: Overture Deluxe HC, Neverwhere: Illustrated Ed. 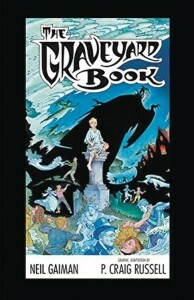 HC; View From the Cheap Seats HC; Death Deluxe HC; Complete Graveyard Book HC; and DC Universe by Neil Gaiman TP! 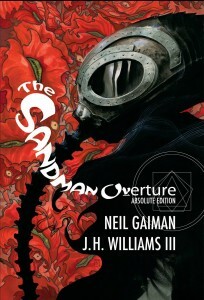 We’ve also still got a few copies left of our exclusive bookplate edition of the Sandman: Overture Absolute Edition, signed by Neil Gaiman & J.H. Williams III! 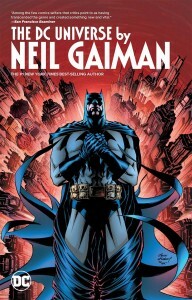 Don’t wait — donate today to grab one of these fantastic graphic novels, all signed by the incomparable Neil Gaiman! Keep reading or follow the links for more information. 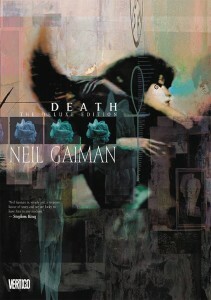 American Gods Vol 1 HC, Sandman: Overture Deluxe HC, and Death Deluxe HC; all signed by Neil Gaiman! 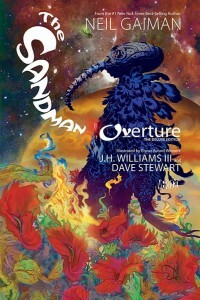 Sandman: Overture Absolute Edition HC; signed by Neil Gaiman & J.H. 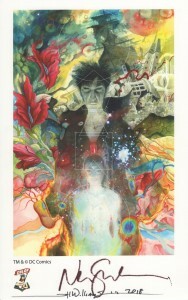 Williams III on an exclusive CBLDF tip-in bookplate! 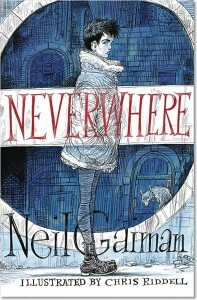 Neverwhere Illustrated Edition HC & The Complete Graveyard Book HC; both signed by Neil Gaiman! 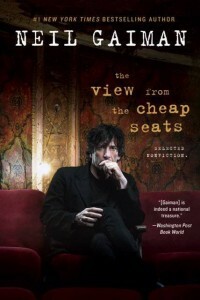 View From the Cheap Seats HC Prose Novel & DC Universe by Neil Gaiman TP; both signed by Neil Gaiman!